On Saturday, January 11th we will be packing boxes full of books and educational supplies for shipment to The Gambia in January, 2014. Please join us as we sort through clothing, books, and other donations for inclusion in boxes destined for village schools. Dress warmly as the warehouse is open to the elements. Hot chocolate, coffee and assorted pastries will be on hand to nourish and keep us warm!! Please RSVP by Thursday, January, 9th to Shelby at 206-660-5826 or Shelby@GambiaHELP.org. 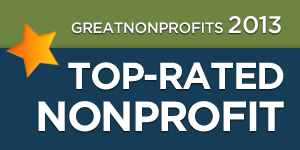 Top-Rated Award from Great Nonprofits! Congratulations! GAMBIA HEALTH EDUCATION LIAISON PROJECT (GambiaHELP) has qualified for a 2013 Top-Rated Nonprofit award from Greatnonprofits. This is a great honor, given less than 10% of eligible nonprofits have received this distinction. Please come to the back of the building. The best boxes for packing items are liquor boxes. Packing takes place in an open warehouse so DRESS WARMLY. We need many hands as the container ships at the end of December! RSVP to Shelby Tarutis by December 5th! to 206-660-5826. A Festival to Benefit Children in Africa. 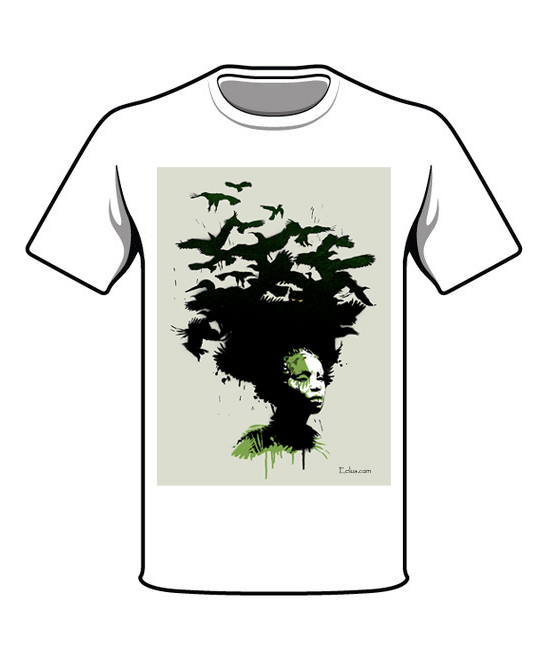 Proceeds from this event will go to the children in the village of Kerewan in The Gambia. 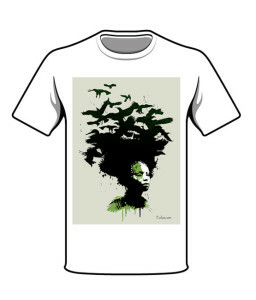 We will be expanding a nursery school and developing a garden to supplement the children’s diet. Data indicates that this village has too few children attending school and many suffering from malnutrition. The community identified this project and we have come on board to assist them. The community is contributing 25% of the project costs as well. Special Thanks to our Sponsors: Car Tender, Summit Law Group, Stanford, Munko and Co., P.L.L.C., Tarutis and Brunstrom, PS. 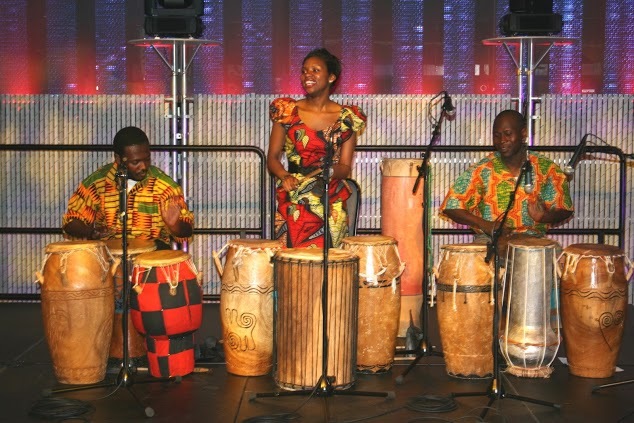 Gansango Music & Dance draws on the stunning talent of a multicultural group of international dancers and musicians presenting traditional and contemporary dance and music from West Africa. 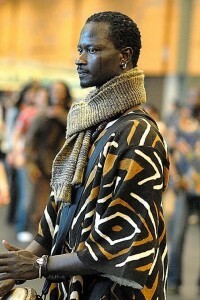 The company is directed by Etienne Cakpo, originally from Benin and now a teacher and choreographer based in Seattle. 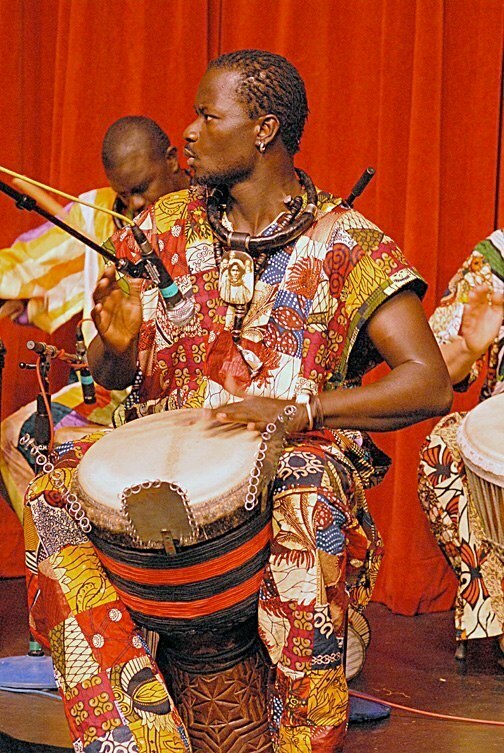 Thione Diop, a percussionist from Senegal, West Africa, and his band Yeke Yeke is widely recognized for his powerfully expressive Djembe performances. He is descended from an ancestral line of Senegalese griot drummers – traditional musical storytellers – and is a master of the djembe, sabar, tama, and djun djun. 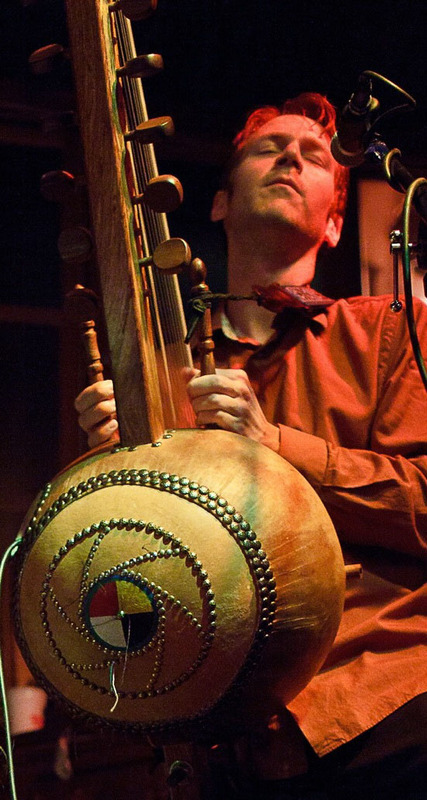 Performing on the 21-string Mandinka harp, Kane Mathis renders compelling interpretations of West African kora music, the traditional medium of Gambian griots or historical poets. 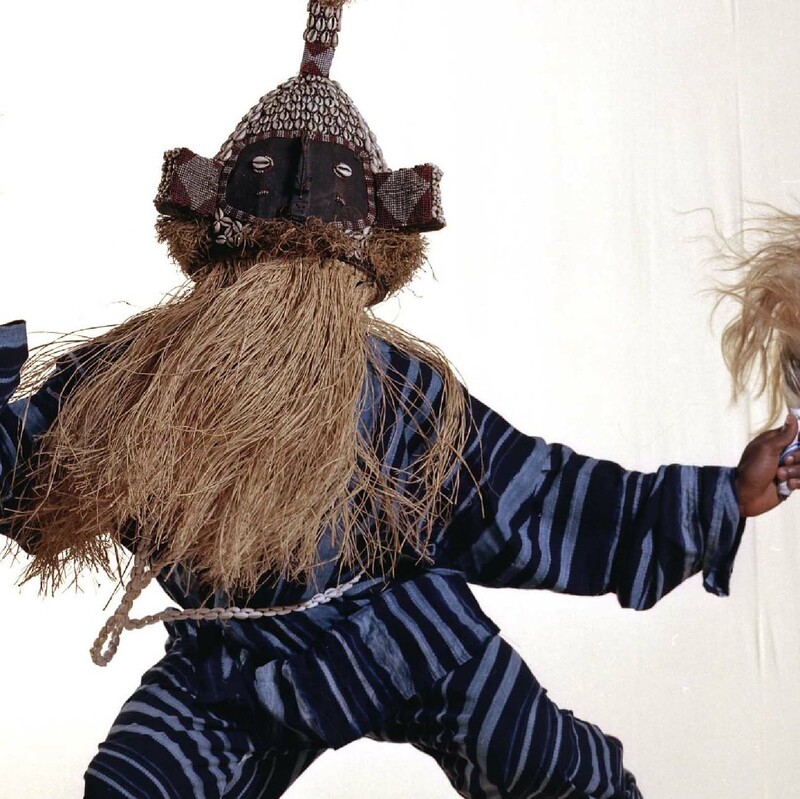 Years of study with masters in The Gambia have given Mathis a rare opportunity to share this tradition with other cultures. Over the past 10 years, his performances have earned him recognition by the Gambian president, the Gambian minister of culture, national television and radio in The Gambia. 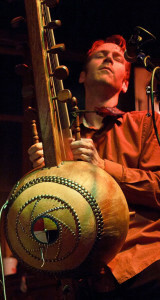 Seattle-based kora player Sean Gaskell has toured throughout the United States, and been featured at numerous music festivals in The Gambia and Senegal. 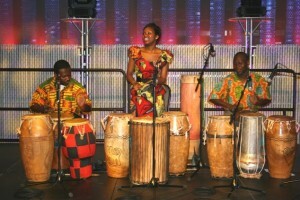 He released his first solo album “Kora Music of West Africa” in 2012. 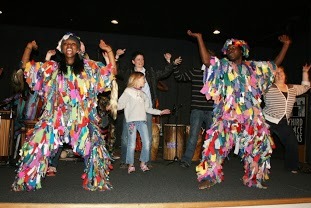 Modibo Traore and Bob Thompson of “Wulibaa” perform Mandinka and Jola rhythms and songs from The Gambia and Senegal. Traore, a drummer, singer, and dancer from Casamance, Senegal, specializes in the musical styles of the Mandinka and Jola ethnic groups. 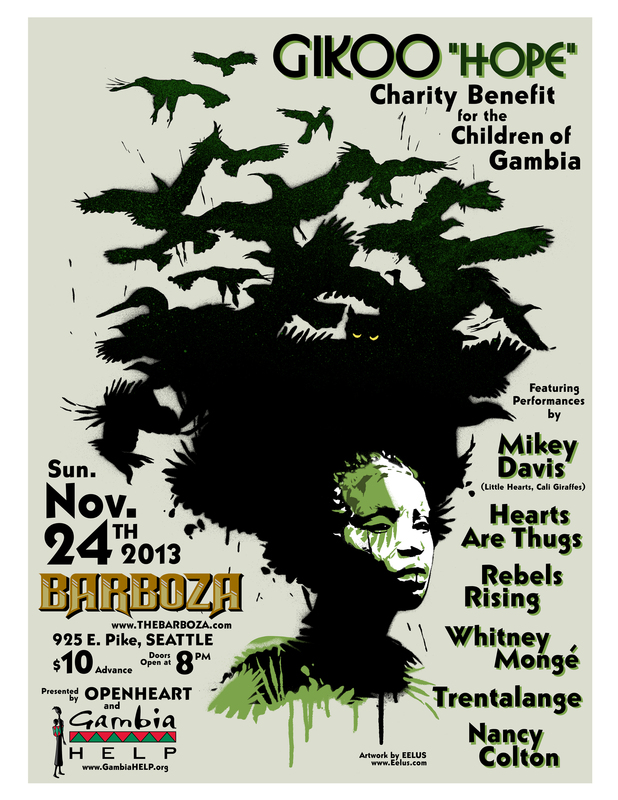 Thompson is a Seattle-based drummer who studies Mandinka drumming and singing. 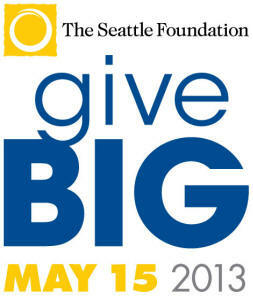 Thanks to all for your generous support of GambiaHELP through Seattle Foundations’ GiveBig in May 2013. We made almost $4000 from this event! The donations from GiveBig will go toward the establishment of a nursery school with a nutritional supplementation program in the village of Kerewan. This is a Gambian village where the children are under-enrolled in school and who have been reported to be suffering from stunted growth due to malnutrition. These donations enable us to work on a very positive health intervention! 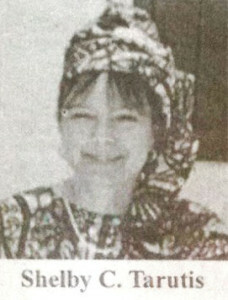 The Daily Observer – Moving Forward with The Gambia featured an article on GambiaHELP in April, 2013. The Gambia Health, Education and Liaison Project (Gambia HELP), a charitable organization that seeks to enable Gambian communities improve their health, and education and, to build a sustainable economy and environment, has over the weekend equipped the Banjulinding Health Centre with some office and medical stuffs. Speaking at the presentation ceremony, Yahya Bah, the Imam of Banjulinding, expressed delight and profound gratitude to Gambia HELP for the donation, noting that the materials came at a time when they were much needed. He informed that the Banjulinding Health Centre is the major health post in the locality and that about 33 communities in the neighbourhood benefit from its services, yet the centre is seriously lacking equipment and medication.